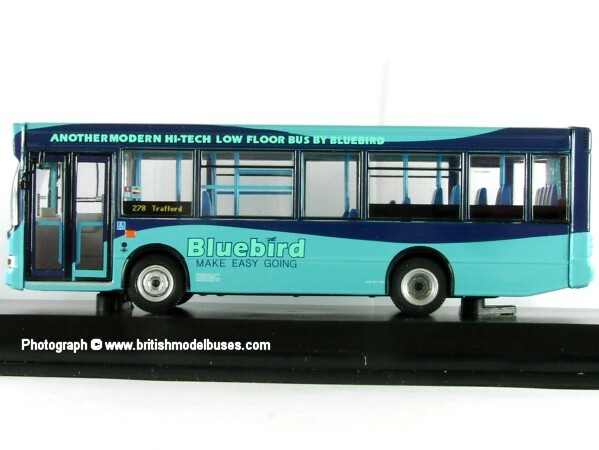 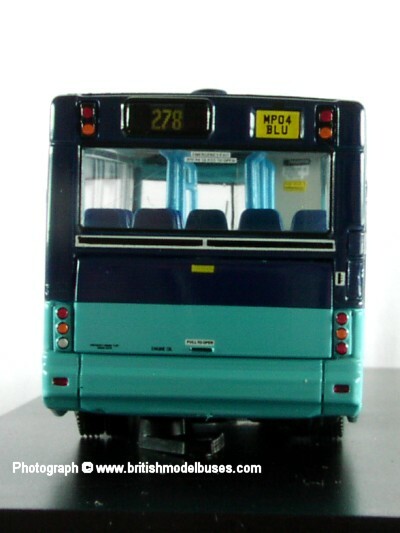 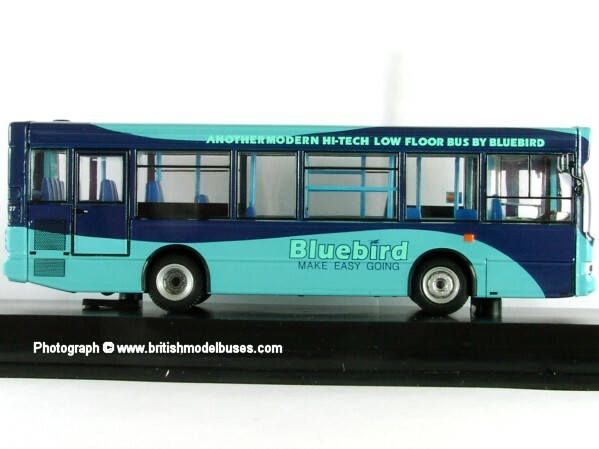 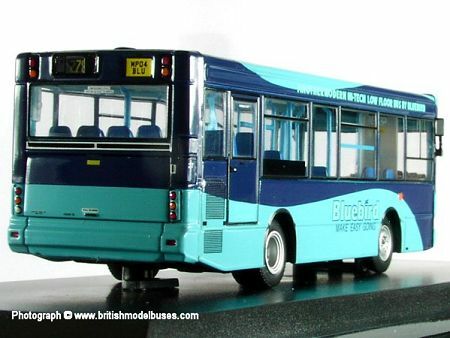 This model is a Code 1 variation of the standard release model UKBUS3010. 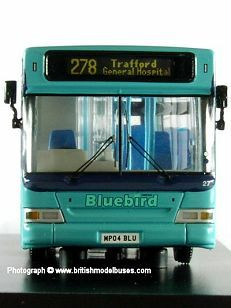 The first 60 models produced with certificates numbered 1-60 were produced for Mr Colin Finch of GB Models, Manchester by CMNL (Route 278 passes outside the front of his shop). These form part of the overall run of 1600 models and have the same CMNL stock code (The "A "suffix to the stock code has been added by me to assist cataloguing them - Gareth). 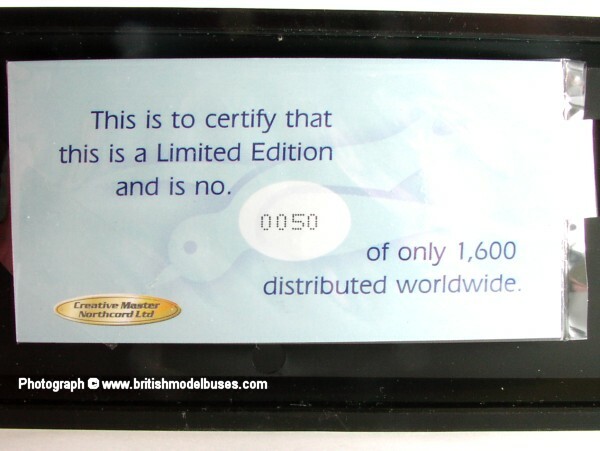 Certificates numbered 61-1600 are the standard release model. 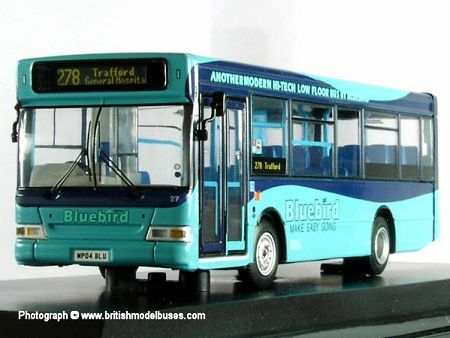 This variation identical in everyway to the standard release model apart from the route number and destination. I understand that GB Models have now sold out of this variation model.